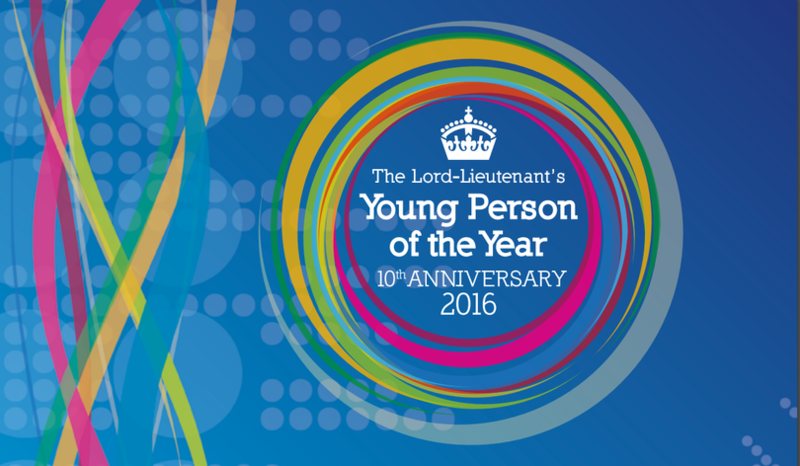 Every year the Lord-Lieutenant of Leicester recognises the achievements of young people in Leicestershire. There are five awards in total and we are very pleased and proud that our own Arshad has won this year’s award for ‘Young Braveheart of the Year’! The awards were presented by the Lord-Lieutenant Lady Gretton GP at County Hall on the 22nd April.